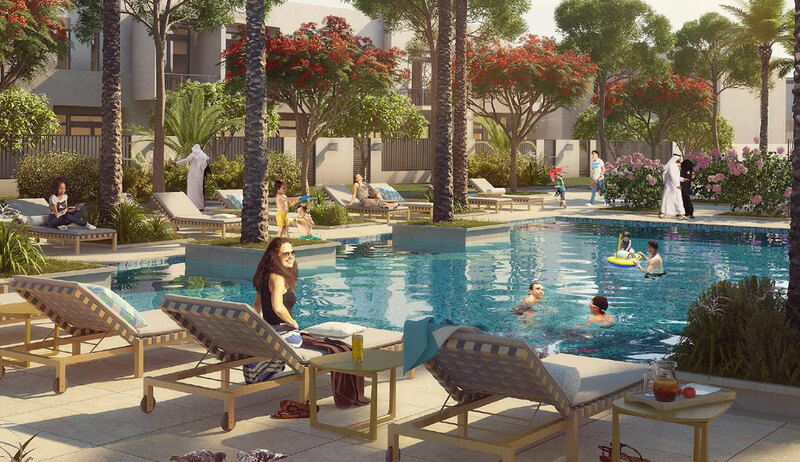 An ample layout ensures residents enjoy cool breezes and sunny blue skies. 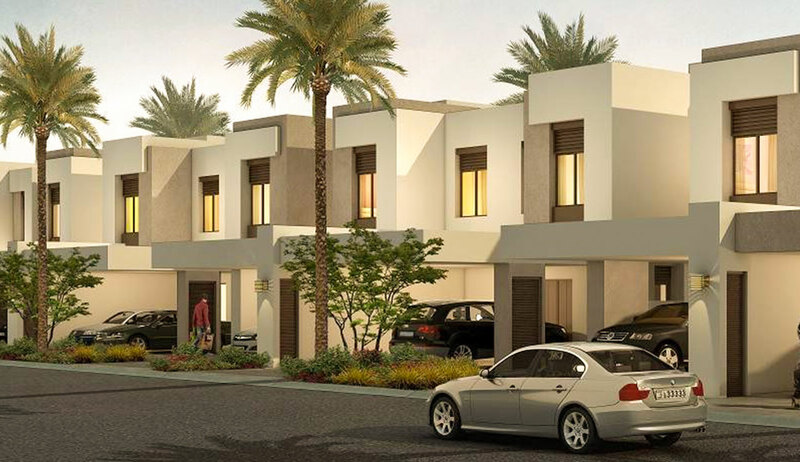 The minimalist design of townhouses leaves plenty of room for personalization. 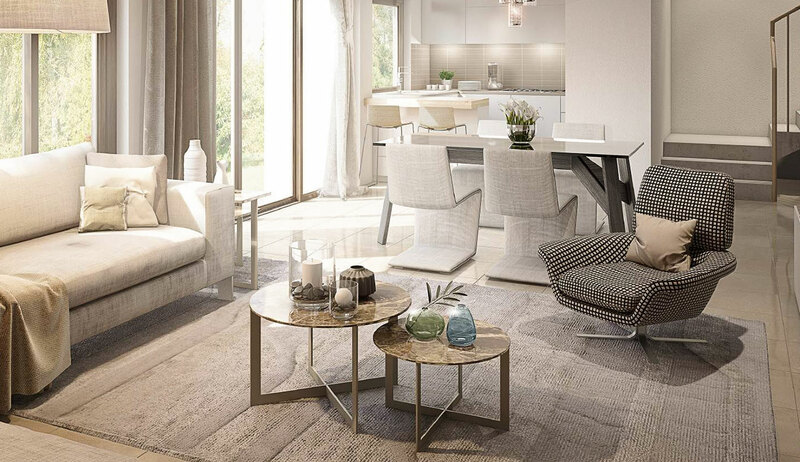 Think of them as a blank canvas awaiting your masterpiece. 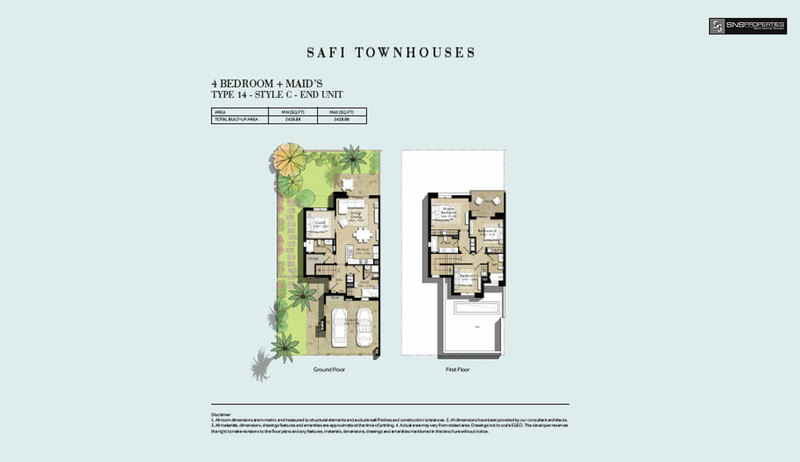 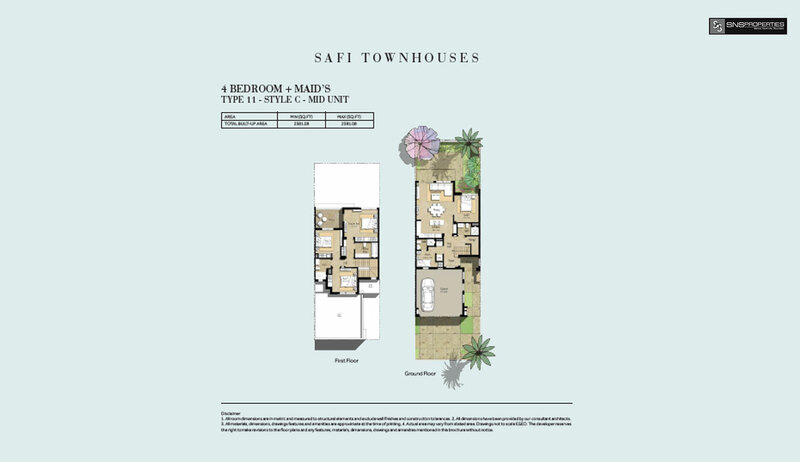 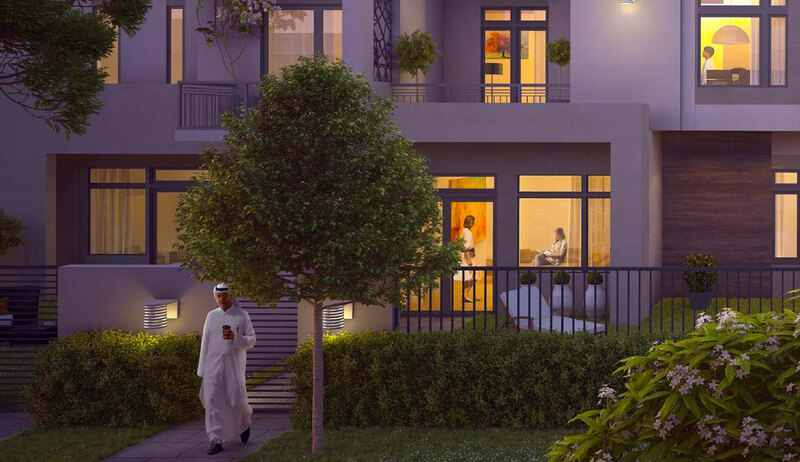 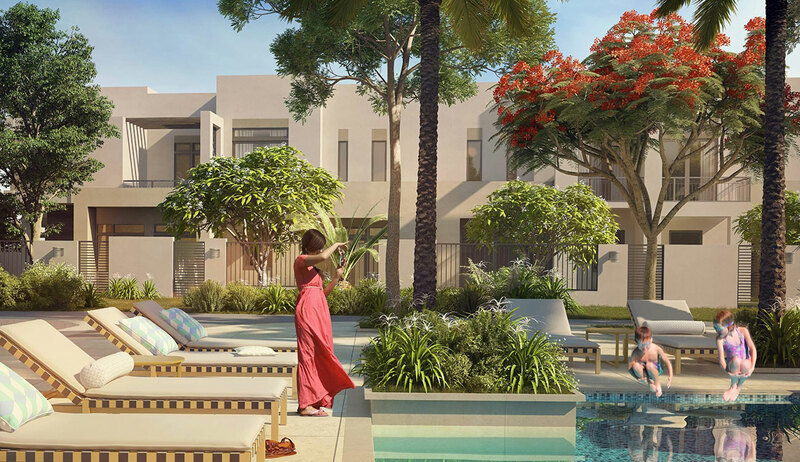 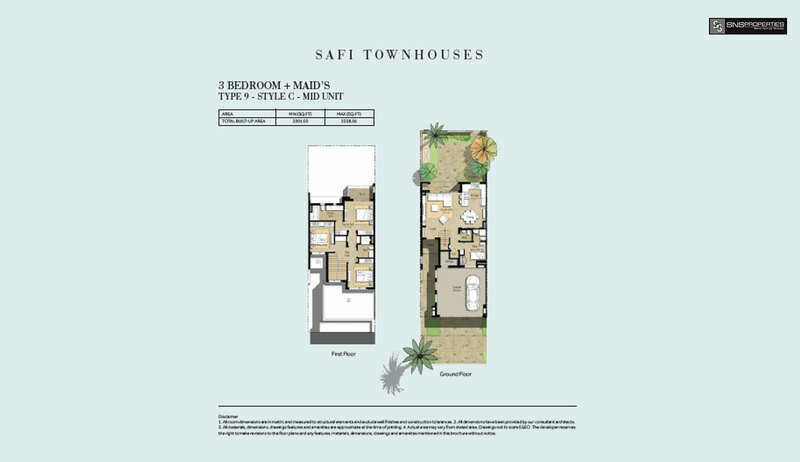 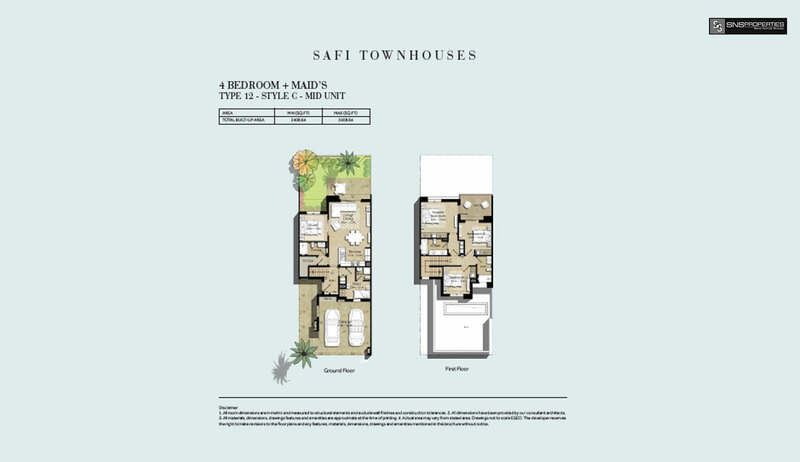 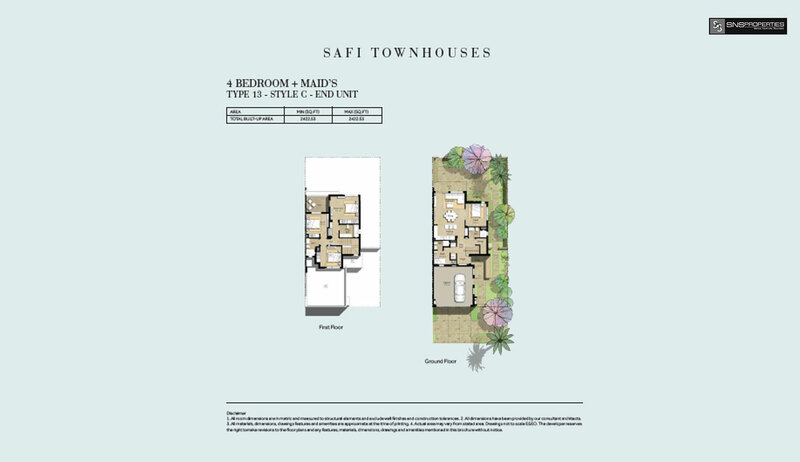 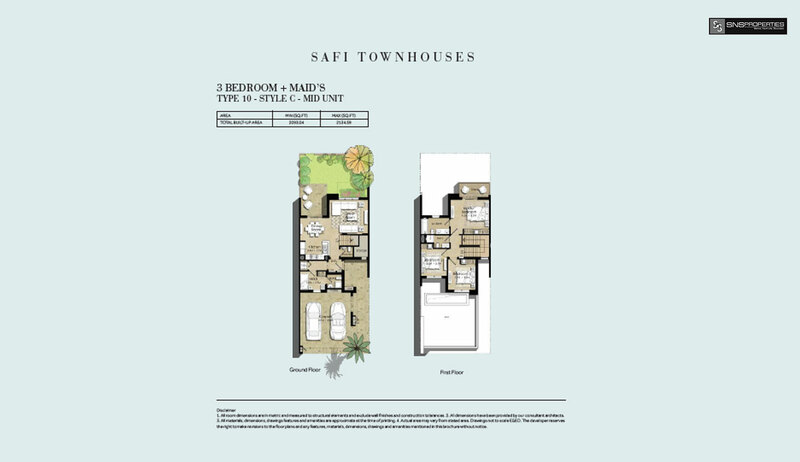 Safi Townhouses are within walking distance of Town Square Park where many retail, F&B and leisure possibilities can be found. 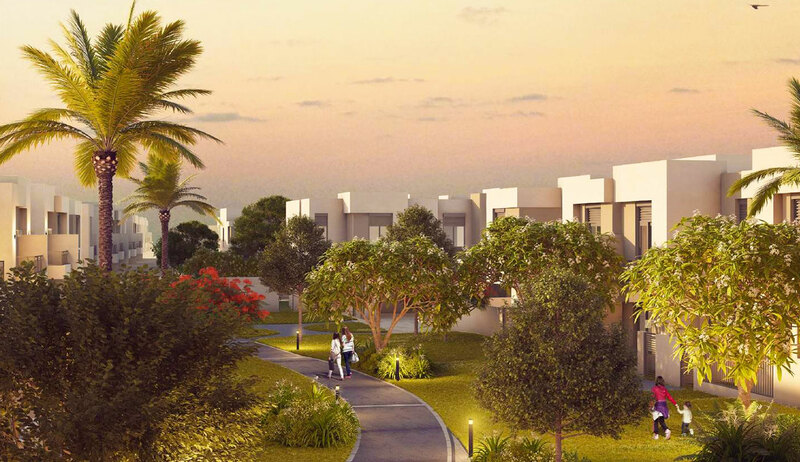 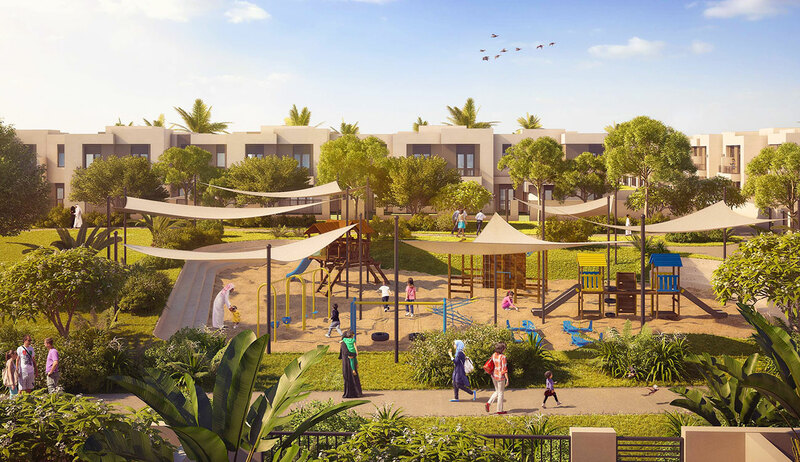 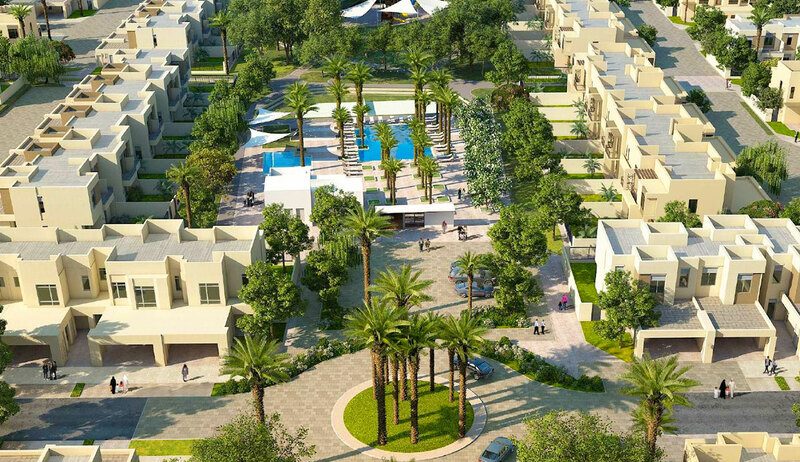 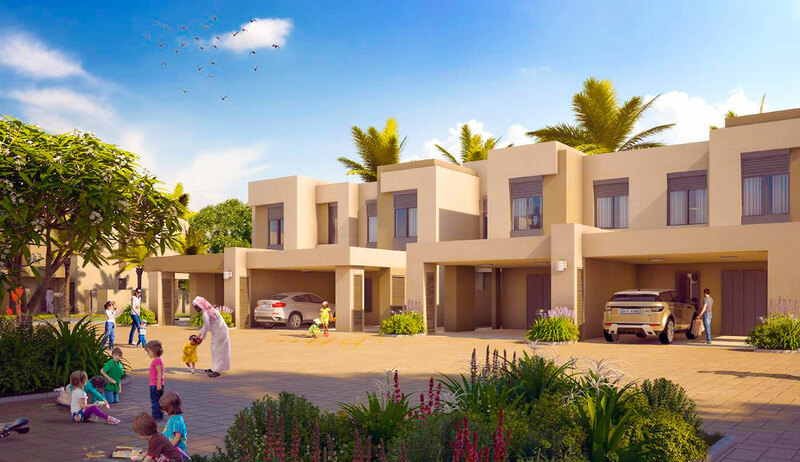 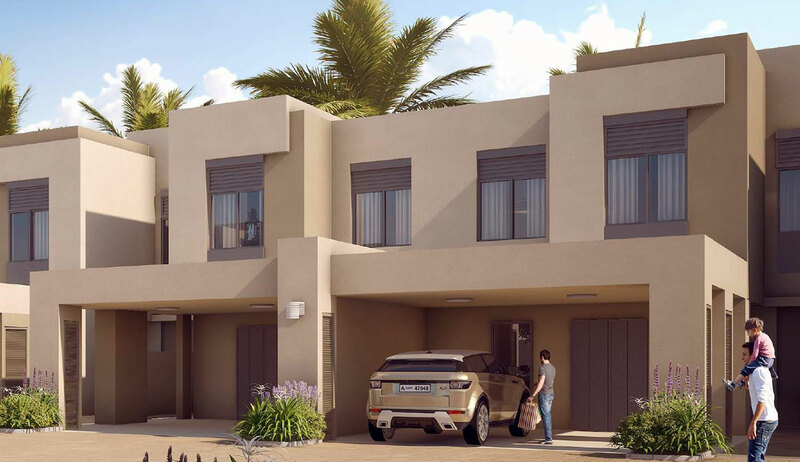 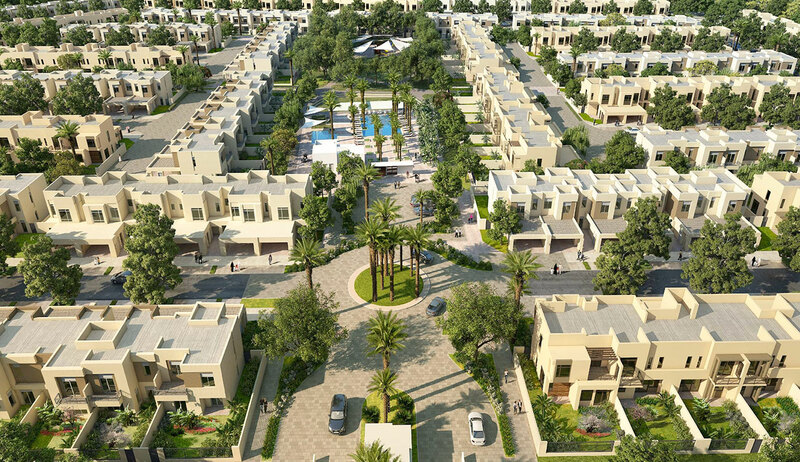 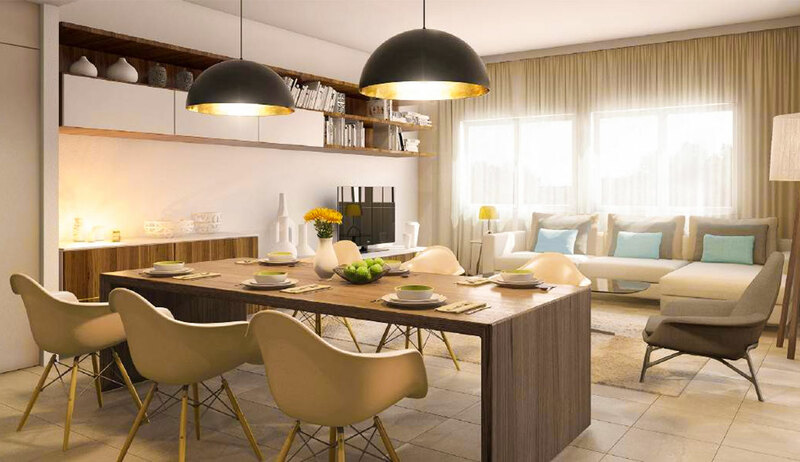 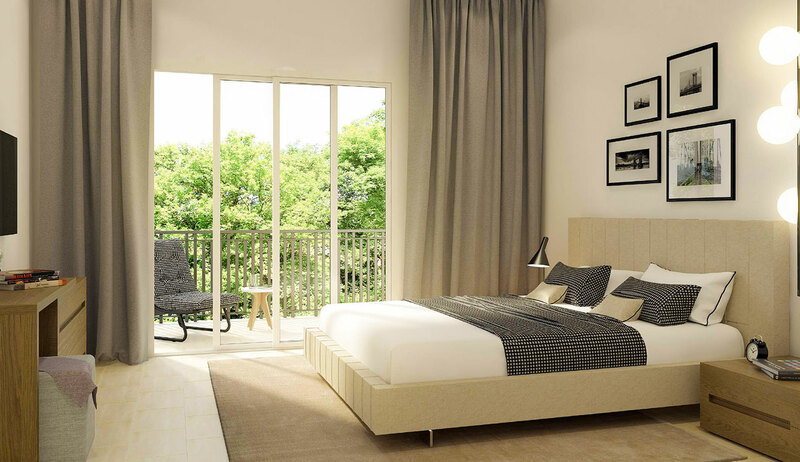 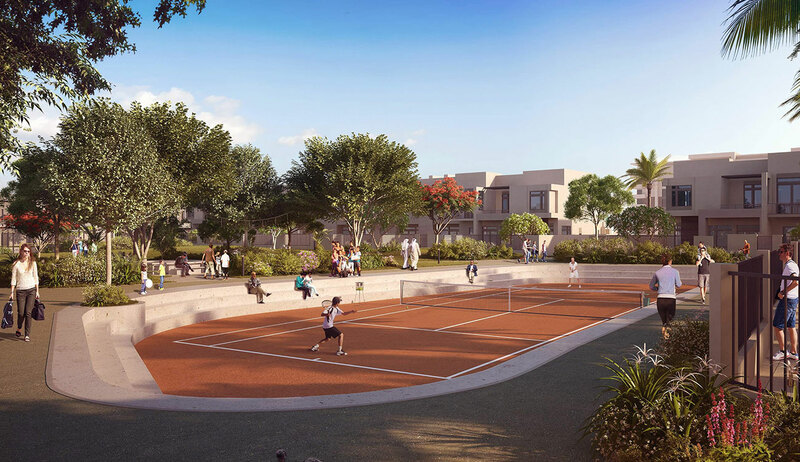 Located close to the entrance of the community, they also offer quick access to Al Barsha and other central attractions of Dubai.